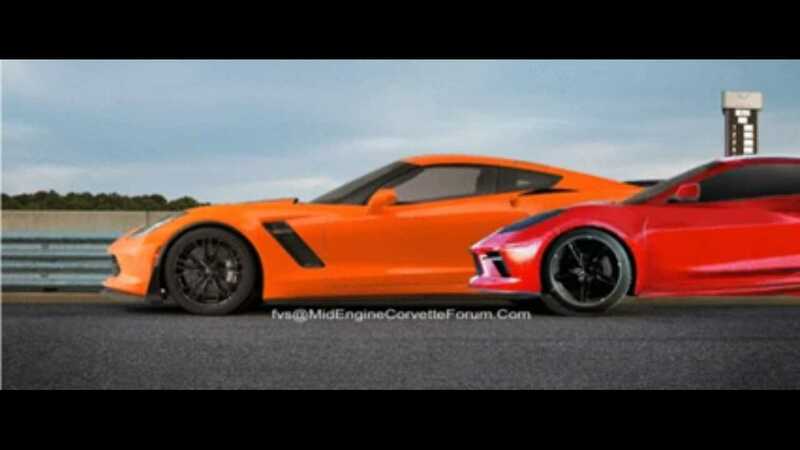 There’s even been some recent highbrow speculation at the forum about when the mid-engined Corvette could finally arrive. For at least a couple months now, our ears have heard rumours about a big C8 reveal at the New York Auto Show in April. We’ve also heard rumours that General Motors could nix the auto show scene completely and instead hold a stand-alone event. Should that happen, something later in the spring or summer is a likely timeframe. New York could still happen, but right now it seems like the standalone debut is a more probable scenario.